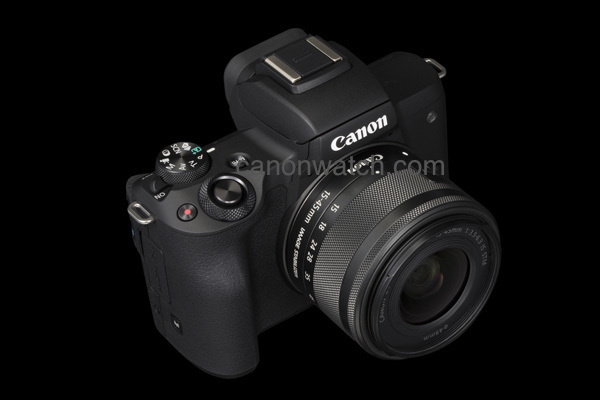 USA prices for the upcoming Canon EOS M50 leaked over the web. The Canon EOS M50 starts at $779, which is a surprising price tag given the features. Canon’s first mirrorless camera doing 4K video. The Canon Speedlite 470EX-AI will sell at $399.